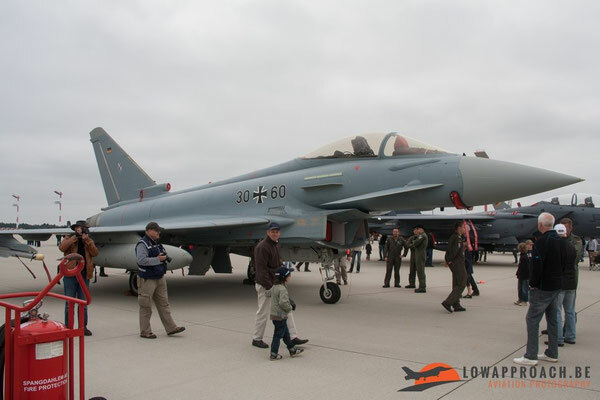 USAFE’s 52nd Fighter Wing (FW), located in the beautiful Eifel area of Germany, organized an open house on 30 & 31 July of 2011. Spangdahlem Air Base is a United States Air Force base constructed between 1951-1953 and located near the small German town of Spangdahlem, approximately 30 km NNE of the city of Trier. 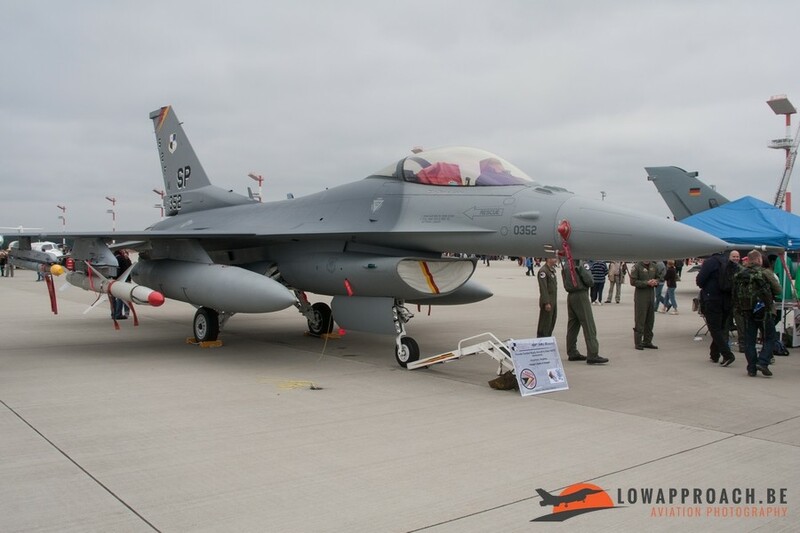 At the time of the open house 52 FW consisted of two flying squadrons, the 480th and 81st Fighter Squadrons. The 480th FS operates F-16’s and 81st FS operated A-10’s. 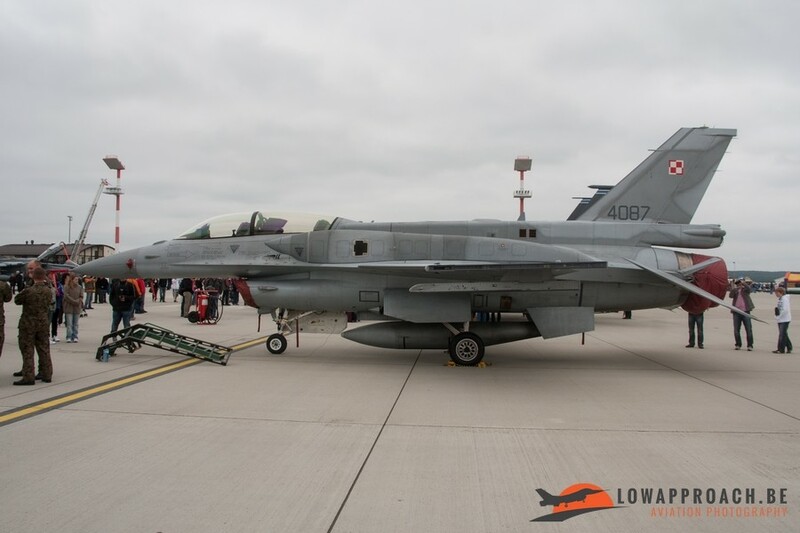 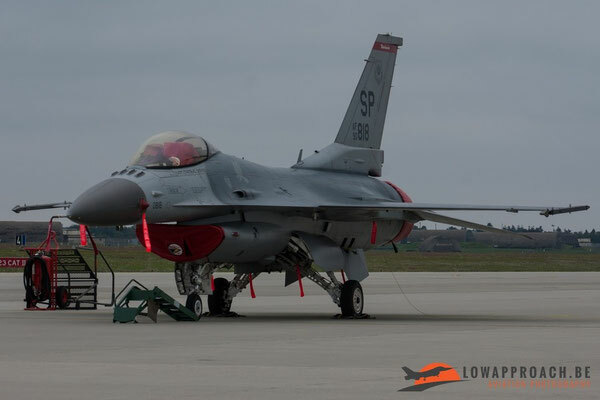 In February 2012, it was announced that the 81st Fighter Squadron would be inactivated in 2013, leaving the 52d Fighter Wing with just one squadron for the moment. Low Approach attended the open house on the second day of the weekend sadly enough it was the worst day of the two, a lot of clouds and grey weather. 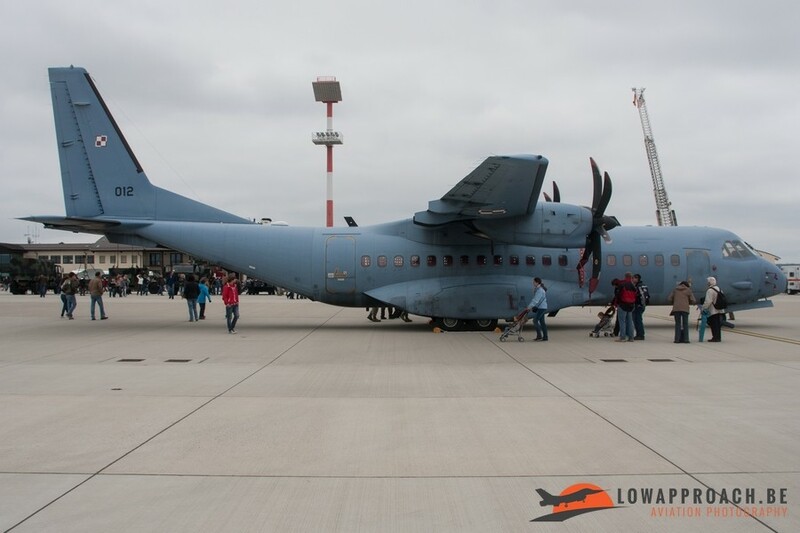 The Open House has a traditional static display, with German EF 2000’s and Tornado, two Polish F-16’s and also a C-295M. Beside these aircraft there was also a Tucano from the UK and 2 F-15E’s from Lakenheath. 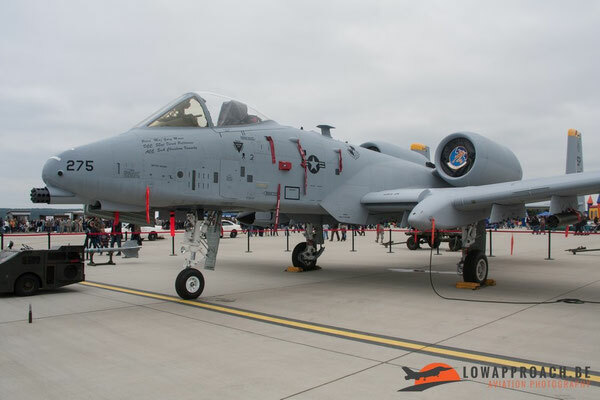 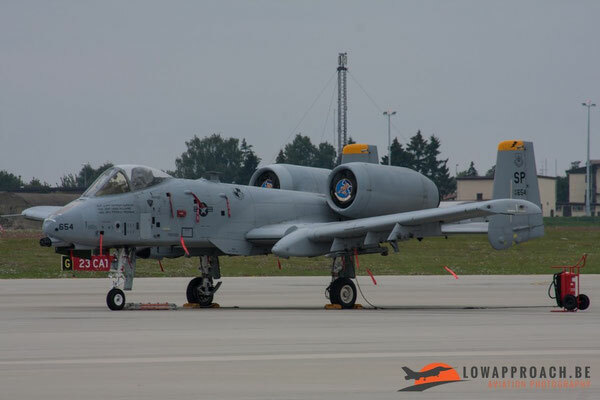 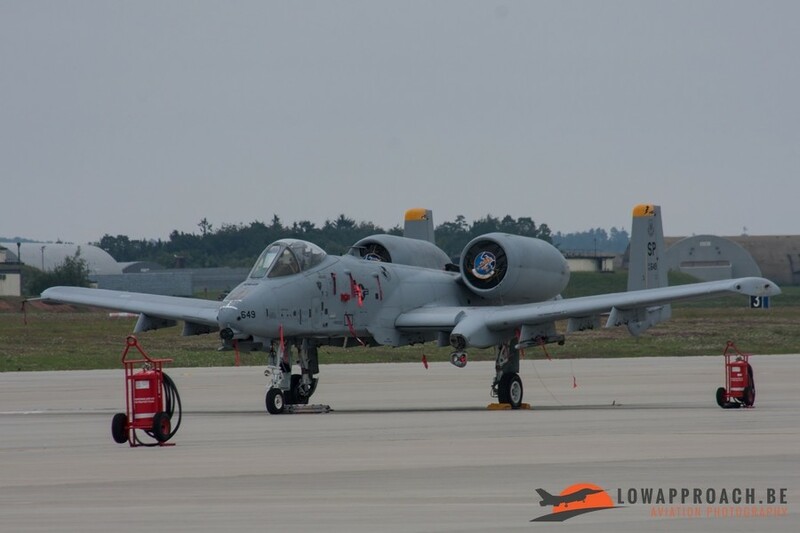 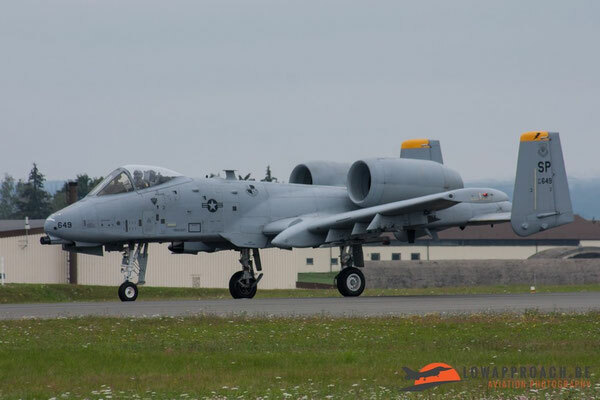 The 52nd Fighter Wing had 2 A-10 ’s and 1 F-16 in static. Making decent pictures from the static was very difficult because people walked beside and under the planes, to give an impression here some examples. 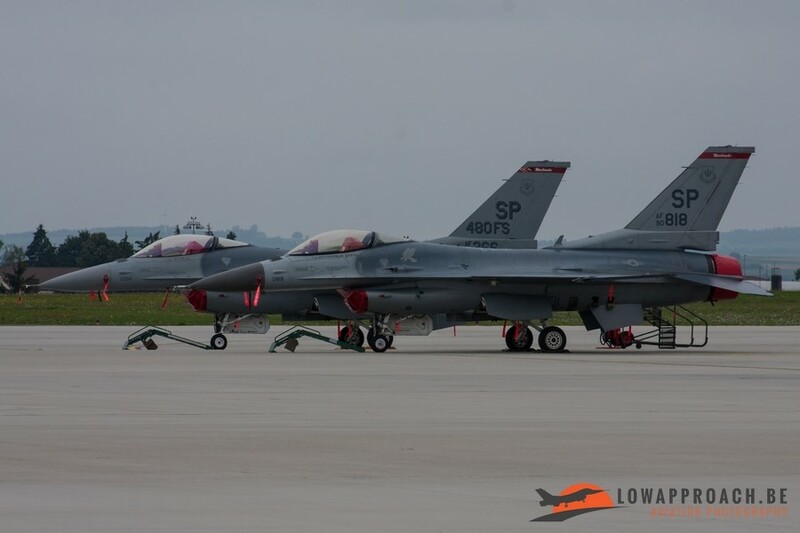 On the flightline 4 other F-16’s and 2 A-10’s could be seen. On the ground some ground demonstrations where shown, one of the most interesting ones was the armament loading of an A-10A aircraft. 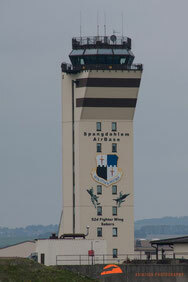 During the day there were also some flying demonstrations performed. 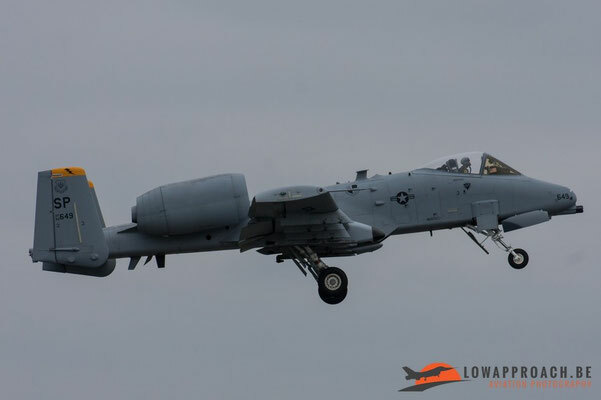 The A-10A and the F-16CJ from the 52nd FW did a couple flyby’s and both finishing their presentation with some formation passes. The flying program also included two civilian presentations. 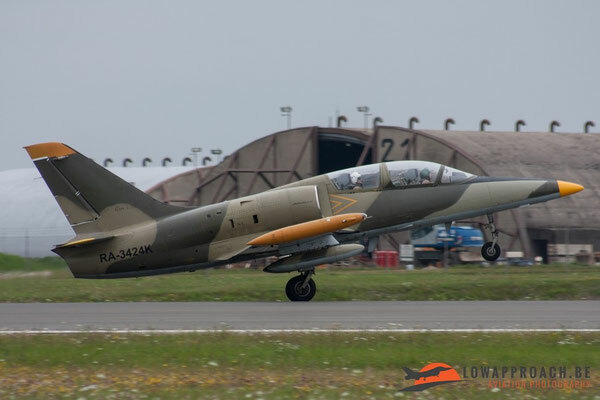 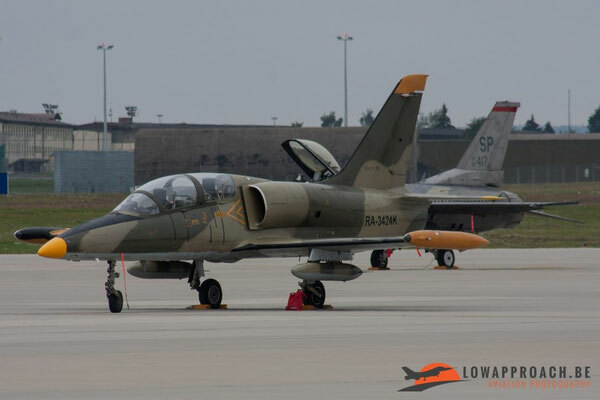 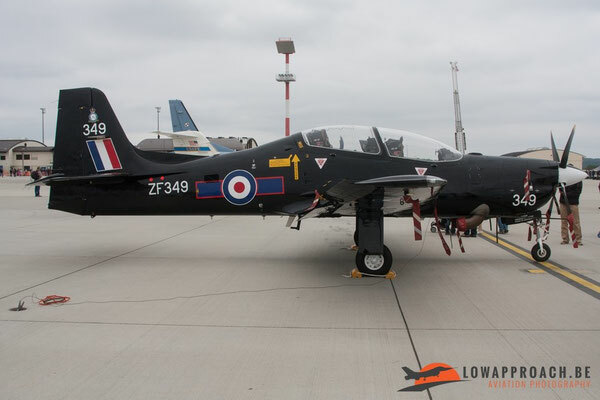 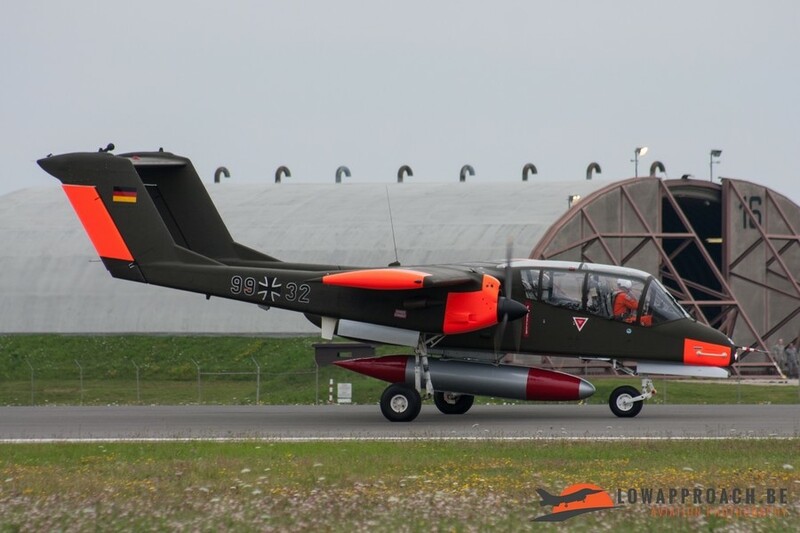 These were a display from an OV-10 Bronco and an Aero L-39 from the former East German Air Force (Germany). 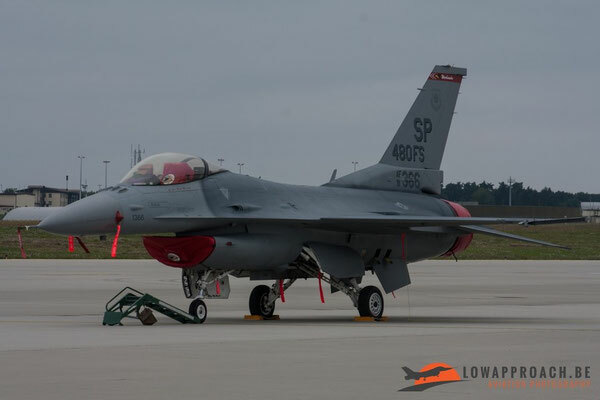 Finally and as an highlight, the last demonstration in the flying program was performed by the "West Coast Viper" team coming from Hill Air Force Base (Utah). 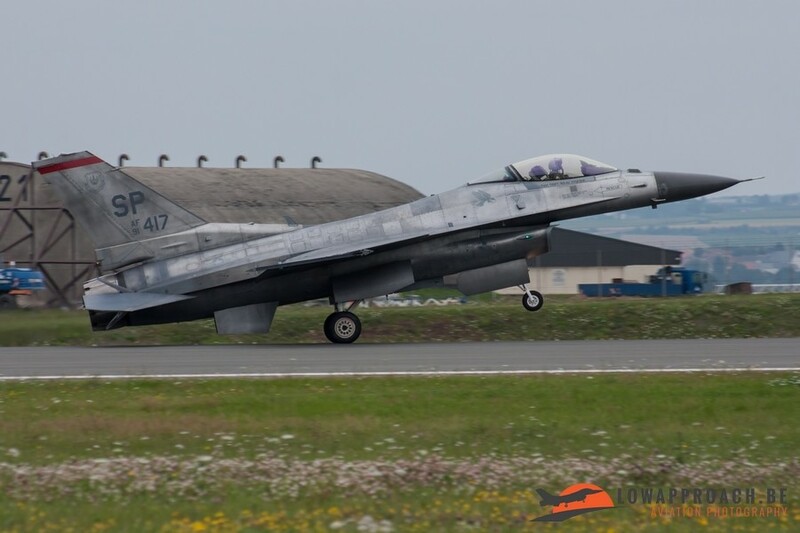 Sadly on the tour of Europe they used an F-16C from Spangdahlem to demonstrate the display and not one from their homebase in the US. 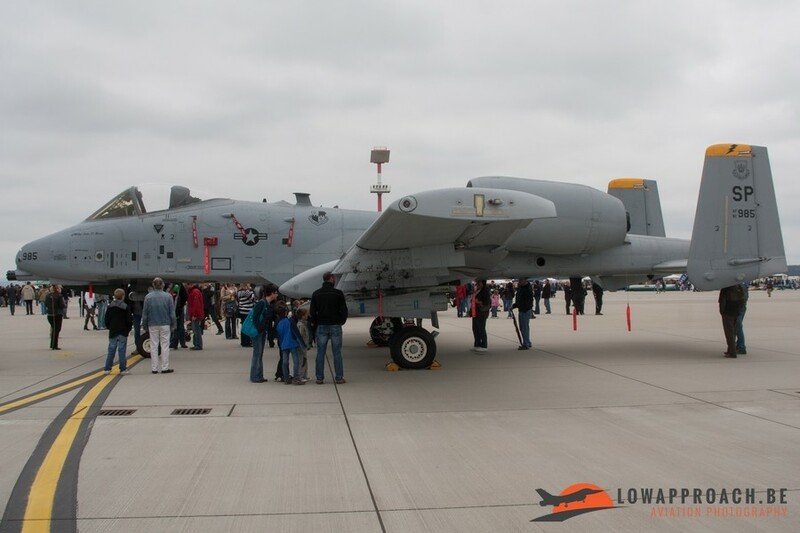 The open house could be seen as a small event but it was a very enjoyable day with the well appreciated American atmosphere.